On the final day of the Malta Maritime Summit, taking place from 1-5 October, delegates from the superyacht industry will gather to discuss and explore a host of contemporary yachting issues and topics. Among these topics is, without question, one of the most pervading issues of the day – the disruption of the charter market. If there were any lingering doubt as to whether or not the superyacht market considers the future of the charter market as a major talking point, the Monaco Yacht Show 2018 quickly put those doubts to bed. One could hardly move without joining or overhearing conversations relating to exactly this topic. On Friday 5 October, Ellie Malouf, global account manager of Ahoy Club, a potentially disruptive charter platform owned and developed by the experienced superyacht owner Ian Malouf, will present the concept at the Malta Maritime Summit. Earlier this year, Rachel Rowney, managing editor of The Superyacht Report, spoke with Ellie Malouf about the innovative new platform’s merits. “We’ve had a lot of charter experience in the past, and we saw a lot of gaps in the industry. We really wanted – from both the charterer and owner side – to bring it all together and make something that was really more accessible to the charterers, which was easier to run and automated,” started Malouf. As well as providing a review system, the platform also allows customers to book charters. “You can pick anywhere in the world, you can filter whether you want a motor or sail yacht…filter the size of the vessel. If you don’t have a specific port in mind, you just choose the region or the city, pick your date range, you choose the guest capacity, adjust the price range, then you search the yachts in real time,” continues Malouf. 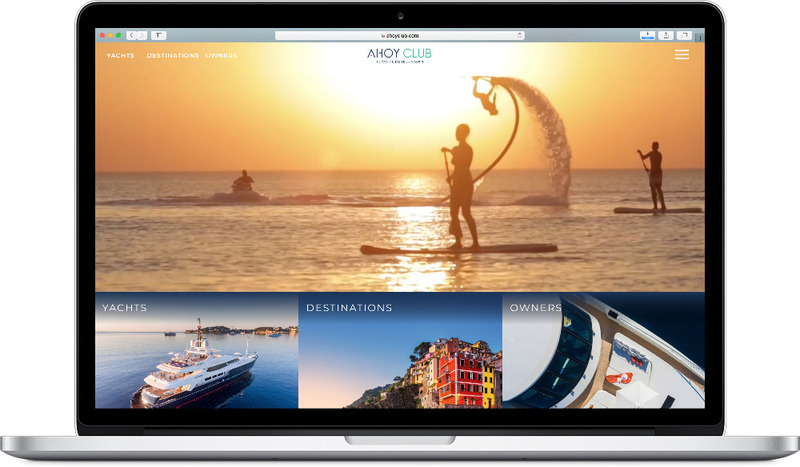 Further features include a 24/7 concierge service, instant messaging with the vessel’s crew ahead of the charter and during, guest profile pages to list food & activities preferences and reductions on charter commissions. However, the advent of the charter platform has by no means been ubiquitously accepted as progress from within certain superyachting factions. Furthermore, whether or not this platform and others of its kind will prove to be genuinely disruptive remains to be seen. Indeed, when speaking with Felix Sowerbutts, The Superyacht Report’s brokerage editor, one disgruntled observer commented that ‘New or quicker does not necessarily mean better’. Nevertheless, the superyacht market has, traditionally, been anything but forward thinking. Whether or not the platform will be a resounding success or a stepping stone for progress remains to be seen, but it is certainly encouraging to see investors taking serious interest in the superyacht market and coming up with new solutions to age old problems. Ellie Malouf will be speaking about the Ahoy Club project on Friday 5 October at the Malta Maritime Summit. 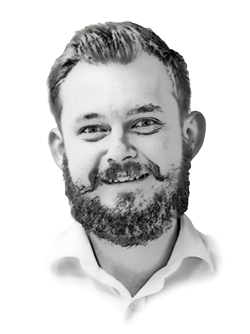 At the Malta Maritime Summit, Rory Jackson, Deputy Editor at The Superyacht Report, will be moderating a session on the 'Environment, marinas and similar considerations'.